The BMW PRO3 group are again providing free PRO3 wall calendars locally to Puget Sound Region club members, a $12 value to the rest of the country. To get your free copy, visit one of the following listed businesses that have kindly agreed to serve as a distribution point for the 2018 PRO3 Calendar. Use your favorite search engine to get their business addresses. Distribution will start December 1 and go until copies run out! Enjoy 12 colorful months of BMW PRO3 action racing at tracks all around the Pacific Northwest, this year with additional rainy racing! 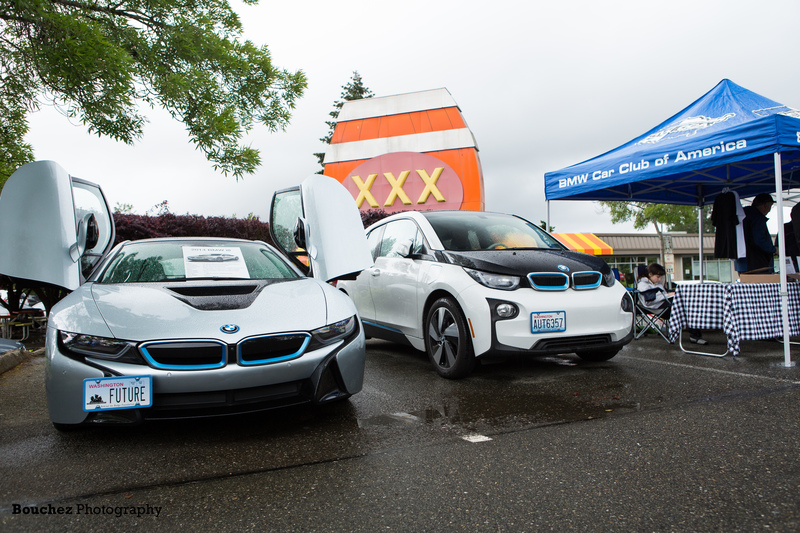 Additional support has been provided by the Puget Sound BMW Club, BMW Northwest, 425 Motorsports, AAF Racing, Northwest Differential and Haury’s Lake City Collision. This high quality calendar features PRO3 images shot through the lens of local photographers and designed by club member Matt Ferbache. For those that own the 2017 calendar, this one is ten times better! Calendars are also available for sale for $12 each, visit www.PRO3-Racing.com for ordering details.